Cranio∼Sacral Therapy (CST) is a gentle, hands-on approach that releases tensions deep in the body to relieve pain and dysfunction and improve whole∼body health and performance. It was pioneered and developed by Osteopathic Physician John E. Upledger after years of clinical testing and research at Michigan State University where he served as professor of biomechanics. Using a soft touch which is generally no greater than 5 grams ∼ about the weight of a nickel ∼ practitioners release restrictions in the soft tissues that surround the central nervous system. CST is increasingly used as a preventive health measure for its ability to bolster resistance to disease, and it”s effective for a wide range of medical problems associated with pain and dysfunction. How does Cranio∼Sacral Therapy Work? Few structures have as much influence over the body’s ability to function properly as the brain and spinal cord that make up the central nervous system. And, the central nervous system is heavily influenced by the craniosacral system ∼ the membranes and fluid that surround, protect and nourish the brain and spinal cord. Fortunately, such restrictions can be detected and corrected using simple methods of touch. With a light touch, the CST practitioner uses his or her hands to evaluate the craniosacral system by gently feeling various locations of the body to test for the ease of motion and rhythm of the cerebrospinal fluid pulsing around the brain and spinal cord. Soft∼ touch techniques are then used to release restrictions in any tissues influencing the craniosacral system. 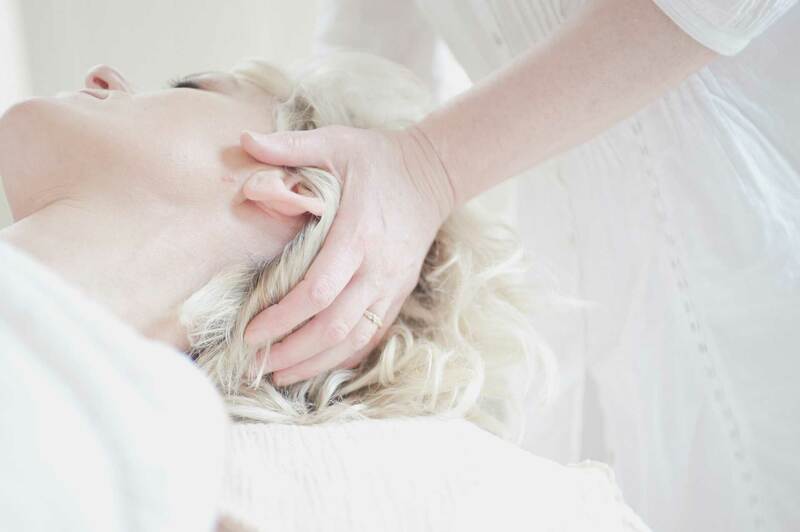 By normalizing the environment around the brain and spinal cord and enhancing the body’s ability to self∼correct, CranioSacral Therapy is able to alleviate a wide variety of dysfunctions, from chronic pain and sports injuries to stroke and neurological impairment. What conditions does Cranio∼Sacral Therapy address?